by the owners and operators of Stoney Creek Shipping in Tauranga, New Zealand. This vessel is perfectly suited to serve the isolated islands of the Pacific and was in operation until December 2018 serving Pitcairn Island and surrounding locations under contract to the British Government. Stoney Creek Shipping Ltd has been most generous with the donation of the ship, including fuel in her tanks at the time of transition. Pictured is Nigel Jolly, vessel owner (left) shaking hands over the transaction that places the vessel in the hands of YWAM. Surrounding us are friends and supporters. This vessel opens a new season for New Zealand ministering to her Pacific Rim neighbors with ships. It is an amazing gift and is being met with excitement and faith at what God will do in the upcoming weeks and months. The process of re-naming this ship and preparing it for service as a YWAM vessel is now underway. We are ready for marine professionals! Interested in joining as a general volunteer as we prepare the vessel? YWAM is an all volunteer mission, with each staff and crew member raising their own financial support from individuals and churches. We invite your partnership with us as we celebrate this amazing new ship! Donations to assist in establishing every area of this vessel are needed. Would you consider making a gift to help us get going? We are all looking forward to seeing the vessel supported by many who want to make a difference in the Pacific region. 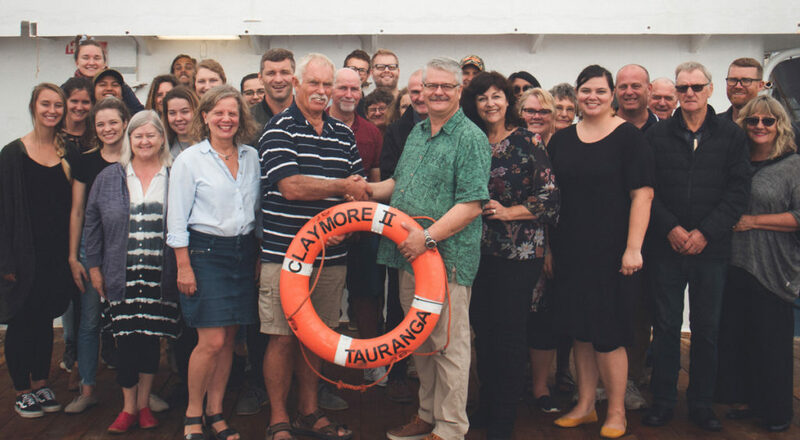 Please note that per IRS guidelines all contributions to YWAM Ships Kona are income tax deductible and made with the understanding that YWAM Ships Kona has complete discretion and control over the use of all donated funds. 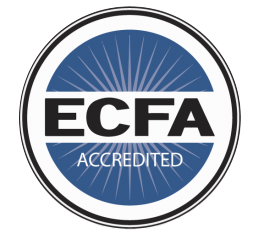 YWAM Ships Kona is a 501(c)(3) nonprofit organization. No goods or services will be provided in exchange for your financial donation. EIN #453452689.